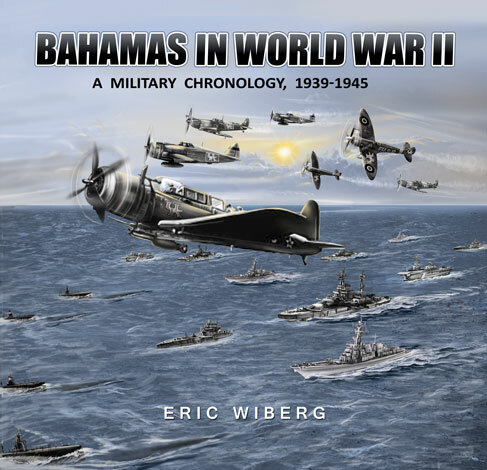 This is the only reference book detailing exactly what happened in the Bahamas – then a British colony - during WWII: in the air, on the sea surface, and below it, as 112 German and Italian submarines attacked 130 ships. Daily entries in the Gulf Sea Frontier, with US air, local convoys, and US naval craft moves. Because the Bahamas was a little-known (or unknown) theatre, this research establishes an important baseline. This is not an editorial work, but as close to pure fact as possible. It is not a study of the sociology, politics, or even people of the Bahamas; rather it depicts in great detail the massive war effort swirling around them which, because of censorship, has gone unnoticed.